Community journalism is one of the least discussed issues in Nepal but our Frequency Modulation (FM) radios are practicing it every day. The rationale of community journalism was established long ago. John Dewey, the father of community journalism, believes policy decisions should be made at public forums after discussion and debate. And journalists, he argues, should go beyond passing information to weighing the consequences of the policies being enacted on behalf of people. Community journalism follows the spirit of Dewey’s philosophy. It is locally-oriented, and news coverage is focused on neighborhoods, individual suburbs or small towns, rather than the country or the world. Community journalism, as the name suggests, concentrates on local issues. After Radio Nepal introduced its FM system in 1995, it opened the door for the establishment of Radio Sagarmatha in May 19, 1997. This was followed by establishment of new FM stations right through the country. 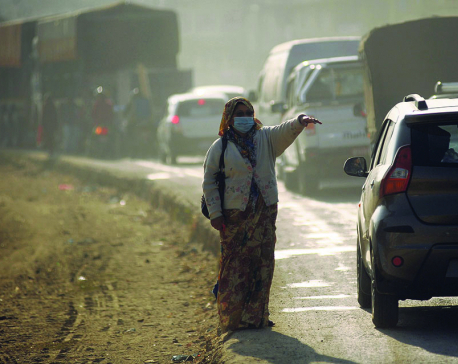 The evolution of media in Nepal has also followed the concept of community journalism. Journalists have been able to engage citizens, experts and elites in content generation. There are more then 303 community radios working in diverse communities in Nepal, and they together cover over 90 percent population. Community radio is one of the most effective means of reaching out to the poorest and the most marginalized communities. It has become a potent tool to advocate for women’s rights and health issues, building understanding between conflicting groups and focusing on the issues affecting daily lives of people. Despite this contribution, community radios face many challenges such as restrictive government policies, inadequate allocation of spectrum for communities, and lack of a sustainable support system. As a means of mass communication, radio has been used for generic and specific, commercial as well as non-commercial purposes and they broadcast news, music, drama, comedy shows and adverts. But community radios, at their heart, are non-commercial ventures. Change in government policies tends to affect radio stations. For instance, Miners’ Radio Stations of Bolivia were funded by trade unions and operated mainly at the local and regional levels. There were more than 25 such radio stations between 1960 and 1985. But the change in government policy eliminated many unionized mining jobs after 1985. Some of the radio stations were then sold or ceased to exist. Community radios are supported by diverse groups, both by individuals and civic groups, by government as well as non-governmental organizations. Community radios involve audience in all aspects of management and program production. And they generate programs that help in development and social advancement of their community. 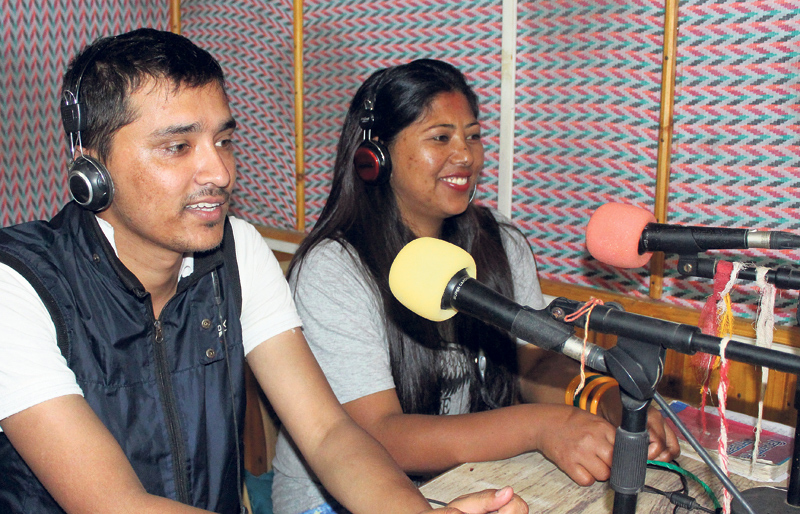 According to the Association of Community Radio Broadcasters (ACORAB) of Nepal, community radios can be run by a non-for-profit local organizations or cooperatives. But they must produce and broadcast program on education, health and development for at least 40 percent of their airtime, and 60 percent contents should originate from local community. Women, children, farmers and senior citizens are the target members of community radio. Again, there is no profit motive. 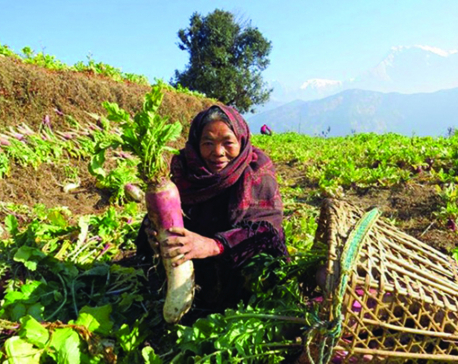 In 19 the years since community radios first appeared in Nepal, they have become a key change agent, contributing to social transformation by informing, educating and empowering people, particularly the disadvantaged, oppressed and illiterate groups. Community radios also promote communication among different communities. 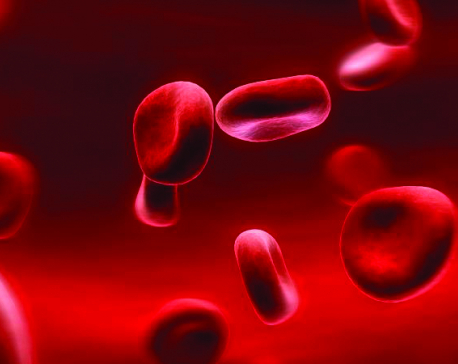 They have as such emerged as one of the key development catalysts. Community radios have also helped protect citizen rights to public information. Moreover, community radios had played a vital role in informing the public after the 2015 earthquakes. Despite their great contribution to the society, community radios don’t get the attention that they deserve. The National Media Policy (2016) had promised a separate Act for community radio, but this Act is yet to materialize. The government must not delay the laws that could mean the difference between life and death for community radios.